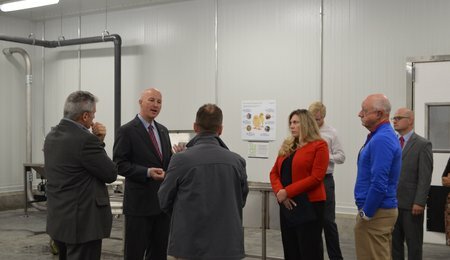 A rare opportunity presented itself to the local community, government and city officials, when they were invited to tour and learn about the new Hendrix Genetics parent stock turkey hatchery in Beatrice, Nebraska. This new facility will hatch poults for clients in the Midwest USA as well as Western Canada. 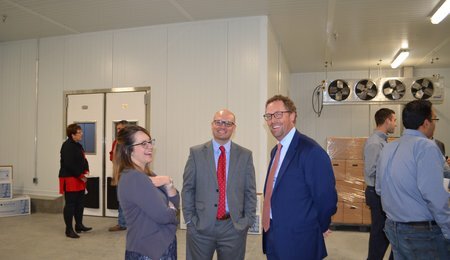 In addition to touring the inside of the hatchery, visitors were taken outside to see and learn about the new delivery fleet that will transport poults across the USA. The truck onsite is one of 14 new vehicles which feature advanced technology to simulate a hatchery environment during transport. 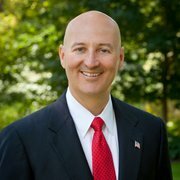 Governor Pete Ricketts kicked off the speeches by highlighting the importance of drawing businesses and workers to the state from other areas. 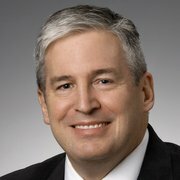 He talked about ‘The Governor’s Cup’, which they received from Science Selection Magazine for having the most economic development projects per capita of any state in the union, and the role that Hendrix Genetics played to make this possible. 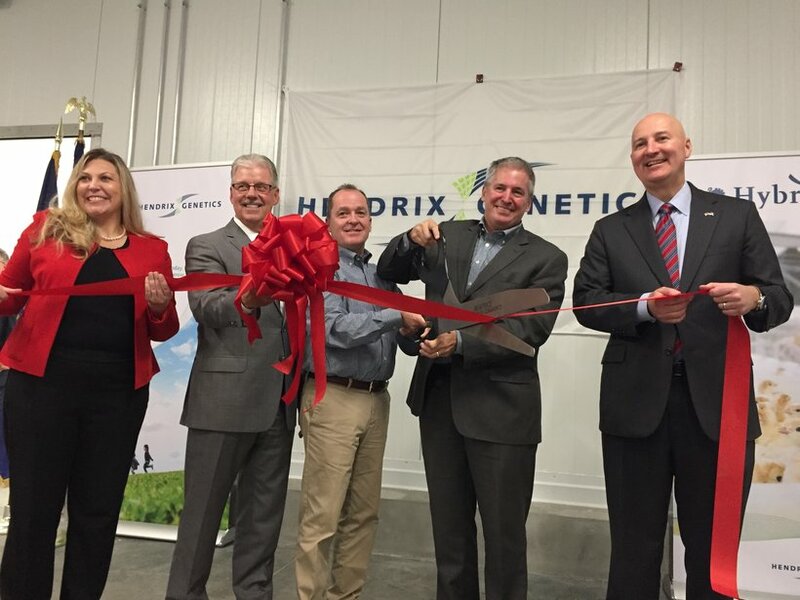 On behalf of Senator Ben Sasse, Ag Policy Director Ginger Williams, read a letter that congratulated Hendrix Genetics on the grand opening of their turkey hatchery. 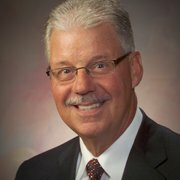 Mayor Stan Wirth offered many thanks to the local representatives who helped showcase Beatrice as the place to settle. I want to thank Hendrix Genetics for believing in Beatrice and for Staking your Claim in our community. Scott Rowland, Director of Americas for Hybrid Turkeys spoke to the things that drew Hendrix Genetics to Nebraska, and specifically Beatrice. He attributed it to the approach taken by the team they met with in Beatrice, who showed them around the entire town before even beginning to discuss business. There are lots of places to find land, but there is more than that. 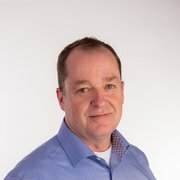 We want to be a part of the community and to raise your kids here and that is a big part of it. The final speaker was Managing Director of Hybrid Turkeys, Dave Libertini. Dave explained a bit about Hybrid Turkeys and Hendrix Genetics. 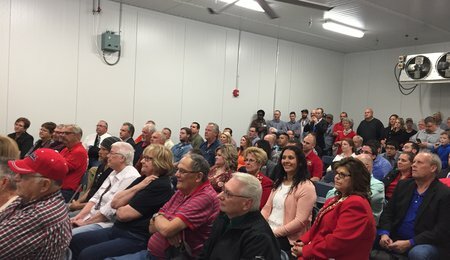 He then focused on the purpose behind building this hatchery and the dedicated distribution network within the USA. 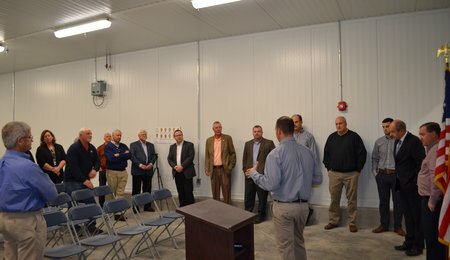 This hatchery is a step that we are taking to revitalize our whole distribution in the US. We are dedicated to using technology, like what you see in this hatchery, to try to bring the best that we can to the industry. 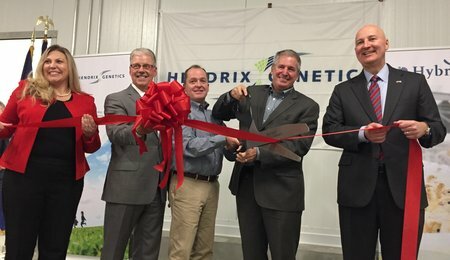 With this hatchery completion, as well as in-progress construction on a commercial hatchery in South Dakota and new farms in multiple states, Hendrix Genetics aims to strengthen their global supply chain. 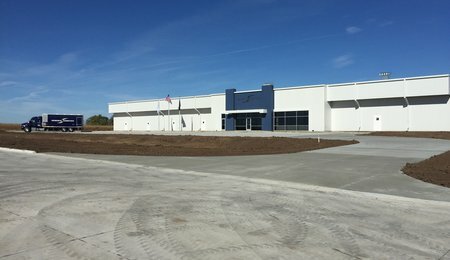 The Beatrice hatchery will join their network of owned, aligned, and contracted hatchery capacity set up to supply the strong demand for Hybrid genetics in the USA. We want to make you proud, we want to be part of the community and we’re really looking forward to a bright future.